Dr. Sterner was born June 25th, 1914 in Imlay City. In 1930 he graduated at 16 years of age from Imlay City High School. After taking a preparatory short course at MSU, he came to Ionia as a milk tester for the Dairy Herd Improvement Association (DHIA). He returned to MSU as a full-time student in 1939. During World War II, students in the College of Veterinary Medicine attended school full-time, allowing him to graduate as a doctor of veterinary medicine in December of 1943. 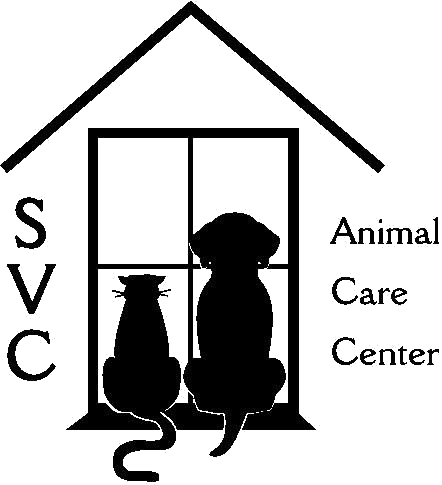 He and his wife, Roberta, started Sterner Veterinary Clinic on December 13th, 1943. Dr. Sterner practiced in the Ionia County area for more than 50 years and played a crucial role in the well-being of many dairy herds and in the success of their owners. He was known throughout the United States and abroad for his work in the diseases of cattle. This work brought recognition from both practicing and academic veterinarians. He maintained close ties with MSU throughout his practice, serving for many years as adjunct clinical professor of veterinary medicine. Literally, hundreds of veterinary students from the U.S. and around the world spent time working with Doc Sterner. In Ionia County, he served as both cattle doctor and adviser to many dairy farmers. He had a deep belief in continuing education and innovation, and passed along his insights and recommendations to scores of clients. He encouraged them to try new ways of doing things and for many that led to success. He was an early advocate of the use of computers for maintaining herd records, ration records, and similar information to improve management and profitability. After his son Keith returned to Ionia and joined his father's practice, Dr. and Mrs. Sterner began to travel widely. They visited the British Isles, Russia, New Zealand and Australia, Scandinavia, China, Africa, Egypt, Brazil, Mexico and most of the United States. An offshoot of the Sterners' travels was their joint slide presentations, which numbered in the hundreds. Doc's wit and humor were rarely absent in his slides and comments about the "livestock" of other nations. For many years, a common sight was Doc driving his car briskly, from client to client, with the Rev. Hubert H. Callahan riding shotgun. Both were devoted photographers—birds, animals, landscapes, buildings, human beings, and much more— capturing images throughout Ionia County area during all seasons.